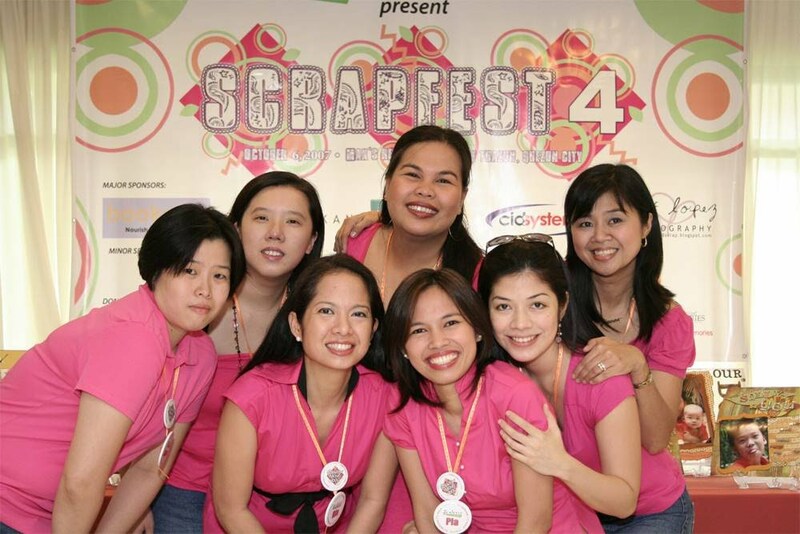 Can I bring my kids to Scrapfest 7? Kids may attend Scrapfest 7 but they will need to buy their own tickets. Based on experience, kids 6 yrs old and above can hold their own in these events. Will there be food served? Food is not included in the ticket price. A food concessionaire has been commissioned to provide for all your food and drink needs for the day. What's the difference between a demonstration and a workshop? In a demonstration you get to see how something is made, while, in a workshop you receive a kit so you can do it also. In our effort to bring down ticket prices, we have opted to conduct demonstrations instead of a workshop. What do I need to bring to Scrapfest 7? We will announce details of the challenge at a later date. If you purchased a Shopping Pass (Ps200), all you need to bring is shopping money. Will credit cards be accepted for payment? Scrappin' Moms does not in any way participate in the sales of the individual sellers. Some of them might have a credit card facility available at the venue but we cannot guarantee this. 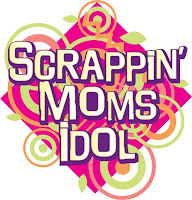 For other questions and inquiries please email us at scrappinmoms@gmail.com.